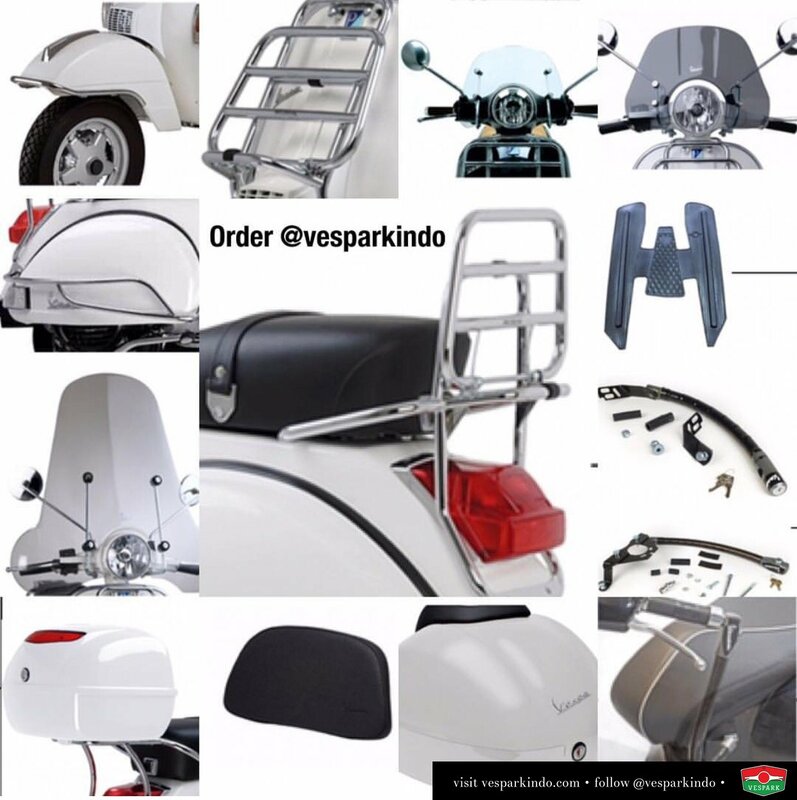 We have a series of Vespa PX Original accessories available for your classic Vespa PX especially if you have a new PX of the Vespa PX Settantessimo. We also have a special “masterpiece” package that comes complete with the masterpiece certificate. You will truly get a special limited edition masterpiece. 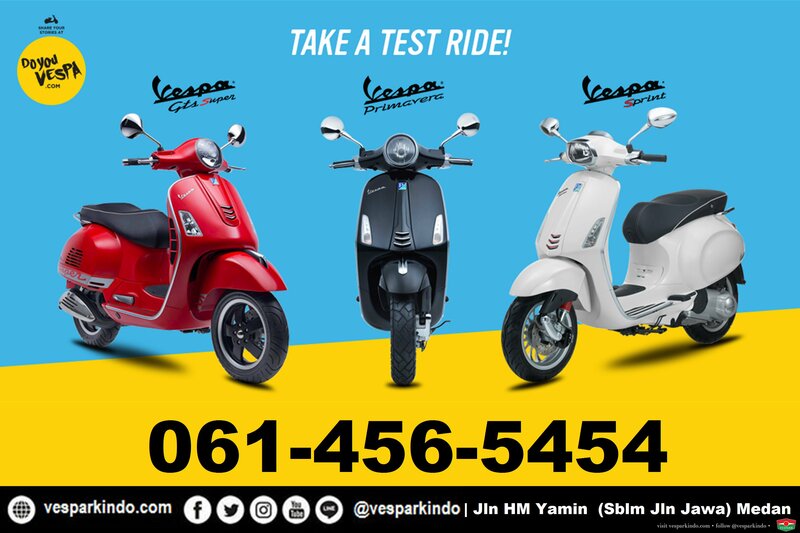 Kami mempunyai aksesoris Original Vespa PX untuk classic PX anda. Tersedia per item ataupun secara paket masterpiece yang lengkap dengan certificate masterpiece. 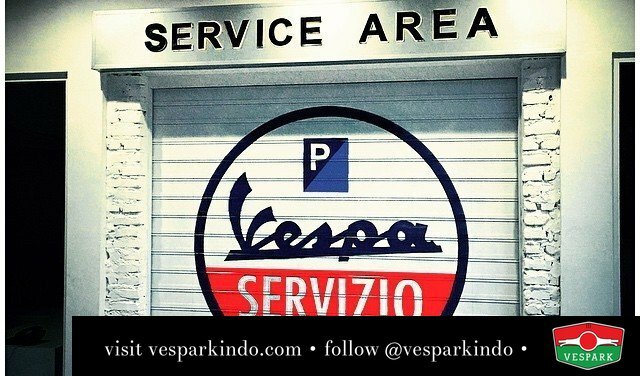 Jika di pasang ke Vespa Settantessimo 70th PX150 anda, akan menjadi limited edition masterpiece! 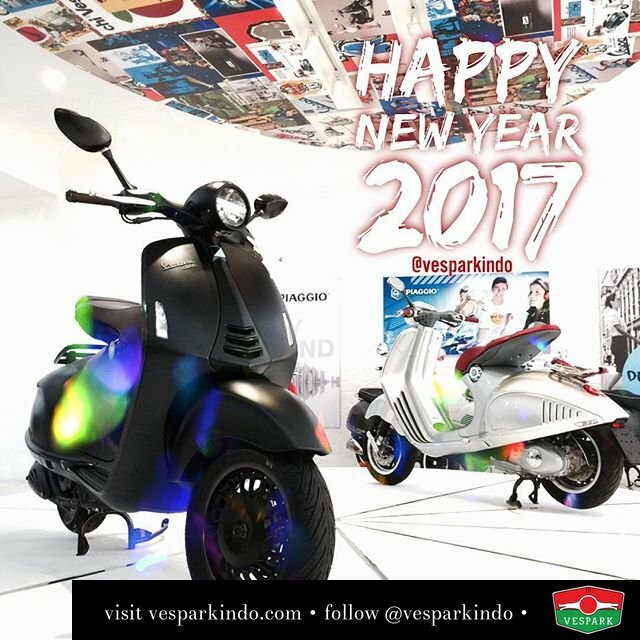 You can order via Whatsapp +62815-21-595959, make a transfer payment to our account at PT Garda Depan Indonesia and we can deliver to you. You can purchase individual items or the masterpiece package. 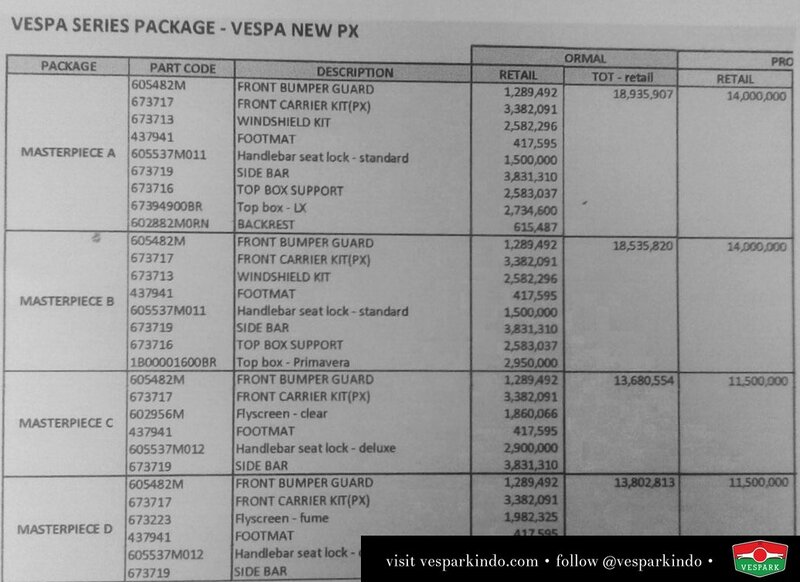 Here are the photos, prices and package. 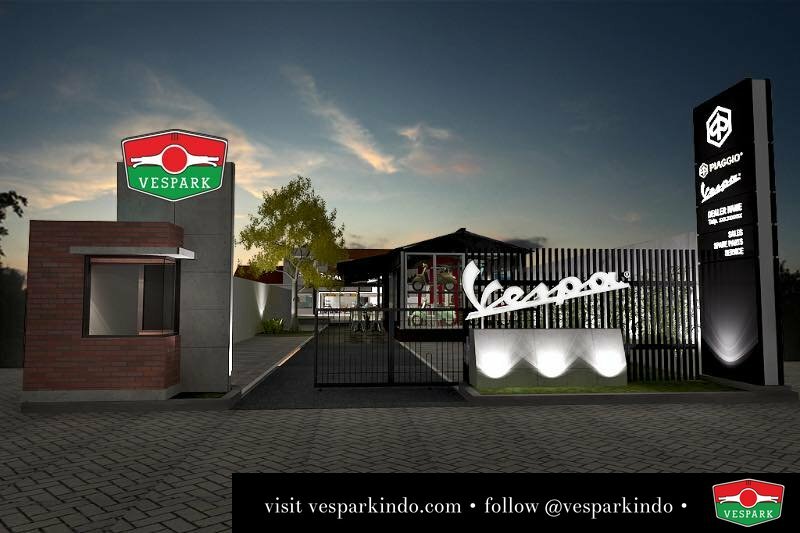 Anda bisa pesan aksesoris per item atau secara paket masterpiece. 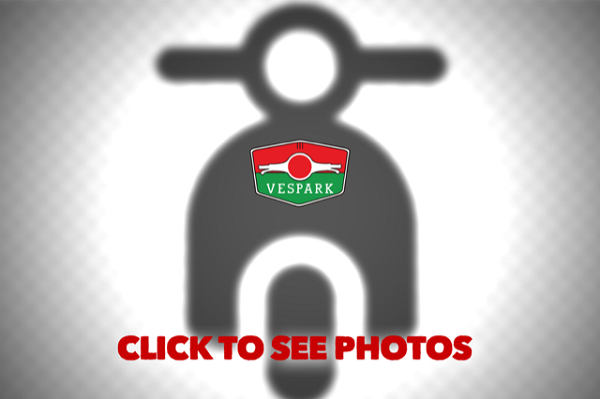 Terlampir foto, harga dan detail paket,.